(1993/Record Research) 1968 pages, Hardcover. 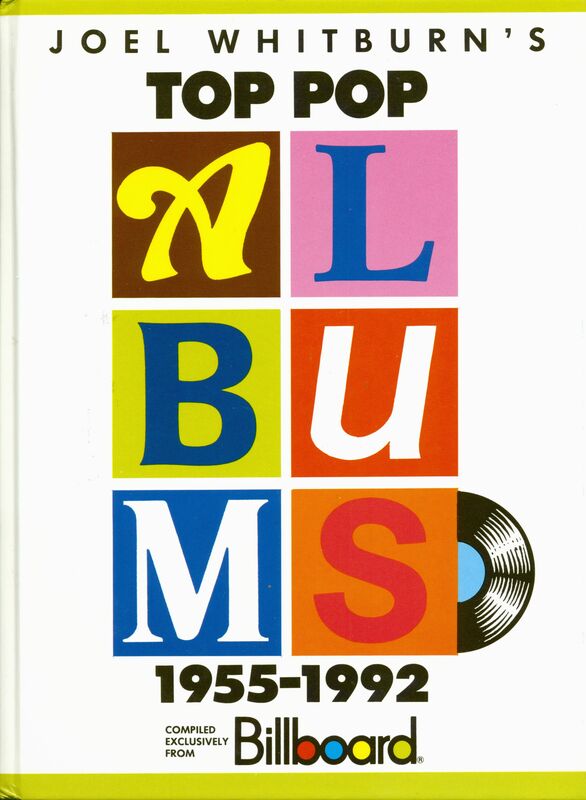 An artist-by-artist history of the over 18,300 albums that ever appeared on Billboard's pop albums charts, with a complete A-Z listing below each artist of every track from every charted album by that artist. From pastime to passion to profitable enterprise, the growth of Record Research has been the outgrowth of Joel Whitburn’s hobby. Joel began collecting records as a teenager in the 1950s. As his collection grew, he began to sort, categorize and file each record according to the highest position it reached on Billboard magazine's charts. He went on to publish this information — first on individual artists’ cards, then in book form in 1970 — and a business was born. Today, Joel leads a team of researchers who delve into all of Billboard’s music charts to an unmatched degree of depth and detail. 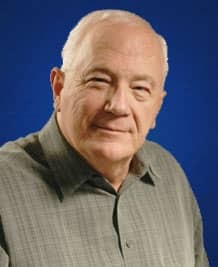 Widely recognized as the most authoritative historian on charted music, Joel has also collaborated with Warner/Rhino Records in creating a series of 150 CD albums, plus five CD albums with Curb Records. Joel’s own record collection remains unrivaled the world over and includes every charted Hot 100 and pop single (back to 1936), every charted pop album (back to 1945), collections of nearly every charted Country, R&B, Bubbling Under The Hot 100 and Adult Contemporaryrecords. Ever the consummate collector, Joel also owns one of the world’s largest picture sleeve collections, many of which he displays in the series of books (Top 40 Hits, Top 40 Albums, Top 40 Country Hits, Top 40 R&B Hits) he writes for Billboard’s book division. 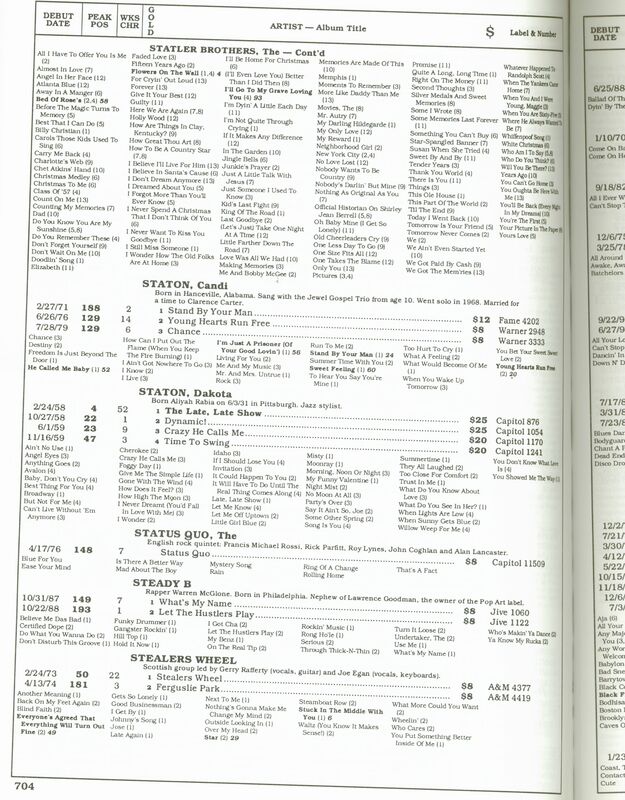 To date, Record Research has published nearly 200 books, over 50 of which are currently in the catalog. 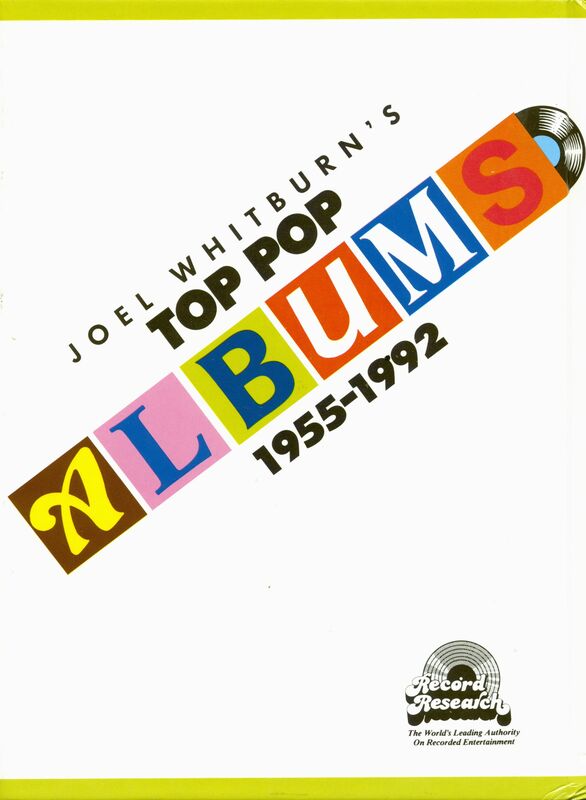 Évaluations de clients pour "Joel Whitburn's Top Pop Albums 1955-1992"